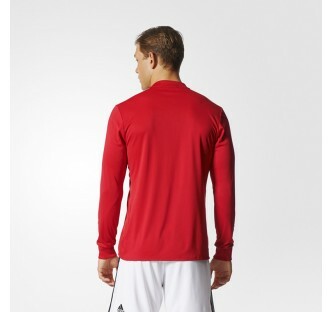 The football fashion subculture first emerged in the UK in the 1980s. 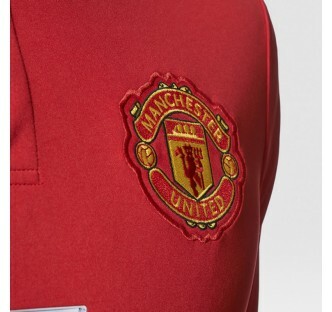 Thanks to their club's regular journeys across Europe, Manchester United supporters were there at the start. 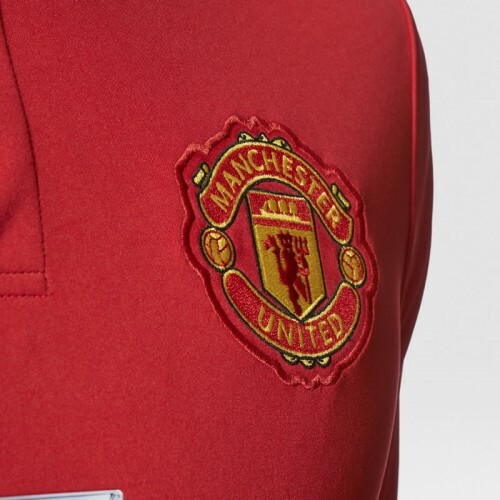 This season, the club's home kit pays tribute to its fans' role in creating a new trend. 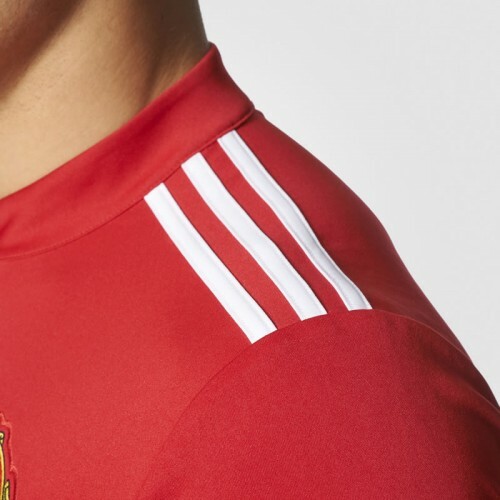 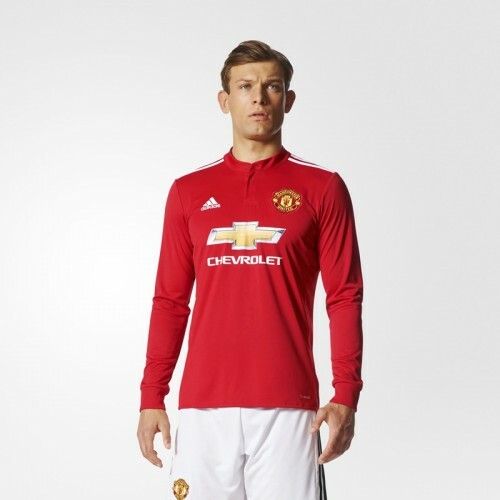 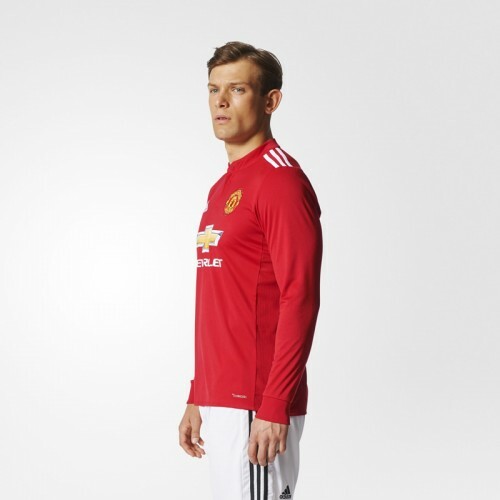 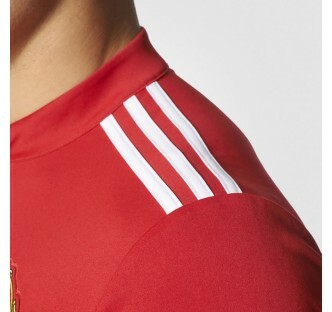 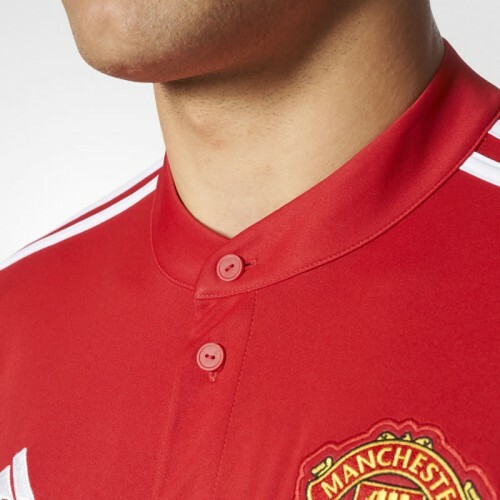 This men's home jersey is styled after the one the Old Trafford giants wear. 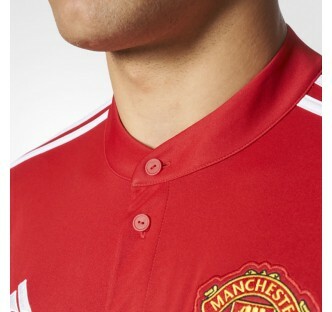 It mixes classic football looks with terrace-inspired details like contrast-colour cuffs and a granddad collar.